The efforts of Parent Heart Watch members to prevent sudden cardiac death has had a profound impact on young lives across the U.S. To sustain and advance this initiative the flag bearers of this national movement must include youth themselves. The mission of the Youth Heart Squad is to empower young people with the tools to inspire, educate and mobilize the next generation of advocates for Sudden Cardiac Arrest prevention in youth. Youth have the unique ability to engage their peers, as within this age group is a strong desire to be part of a mission that positively impacts the world. Their bold determination to be heard is the underpinning of the effective leadership necessary to drive widespread change. 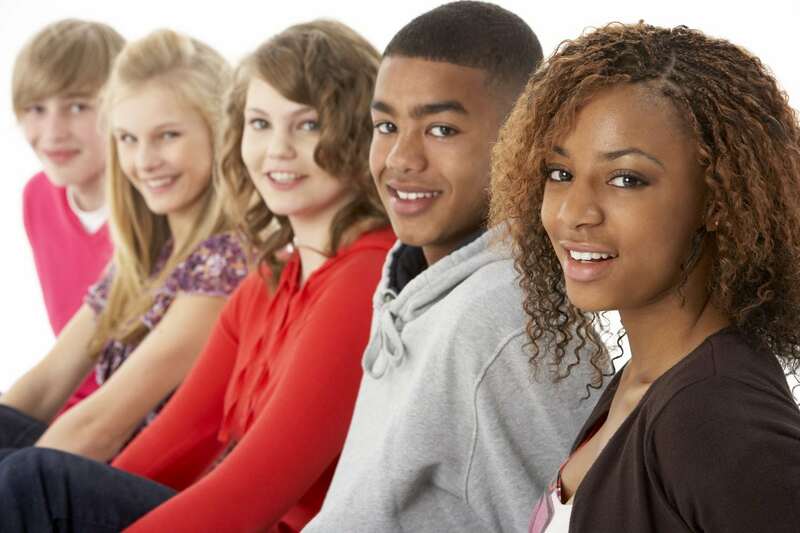 Youth connectedness to a spirit of prevention will affect a culture of preparedness that will permeate their expectations for the heart safety of their family and friends at home, at school, at work and play.